Today on the Daily Dig Diary we have a look at Barrow 4. 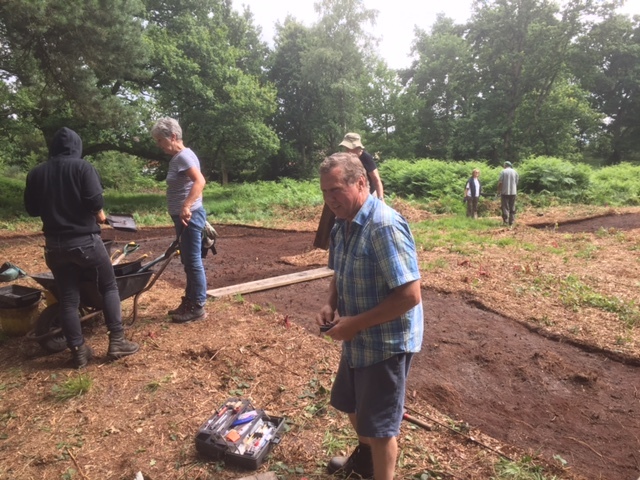 Ken Mordle, leading the excavation of Barrow 4. 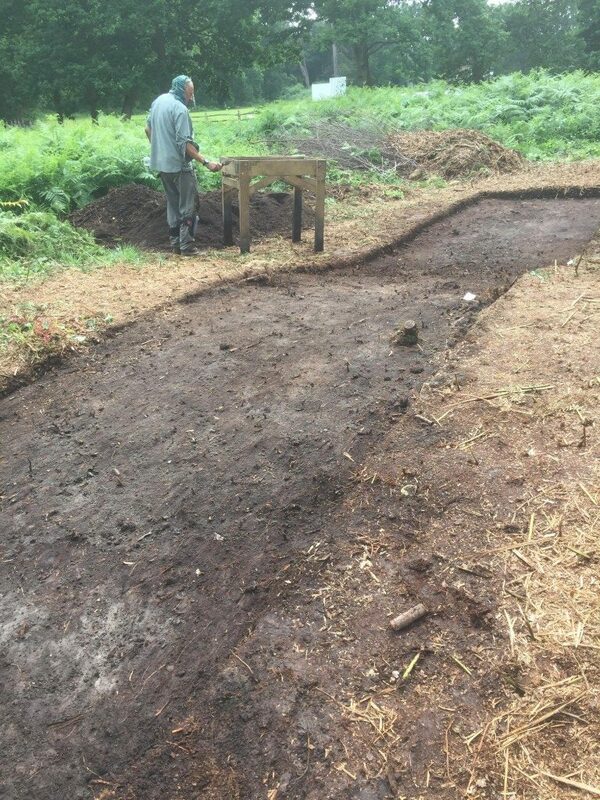 So far, Barrow 4 is proving rather mysterious, as it could be a bowl barrow inside a disc barrow. 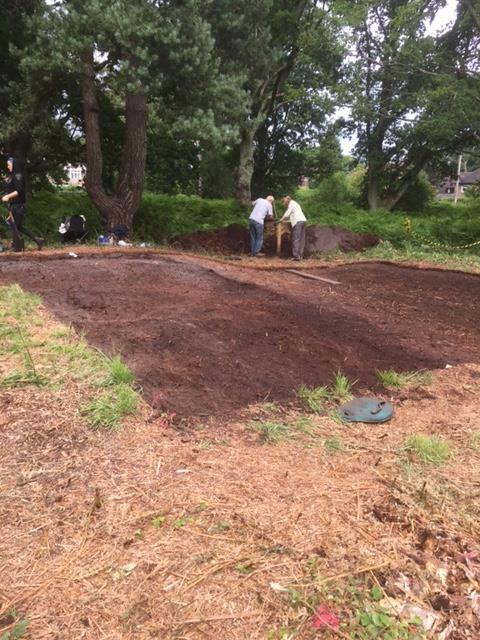 Today the excavation revealed one mound surrounded by a large circular feature, at least 40 metres in diameter. At the moment it is uncertain whether these were done simultaneously or at different time periods. Hopefully more investigation will give us some answers! 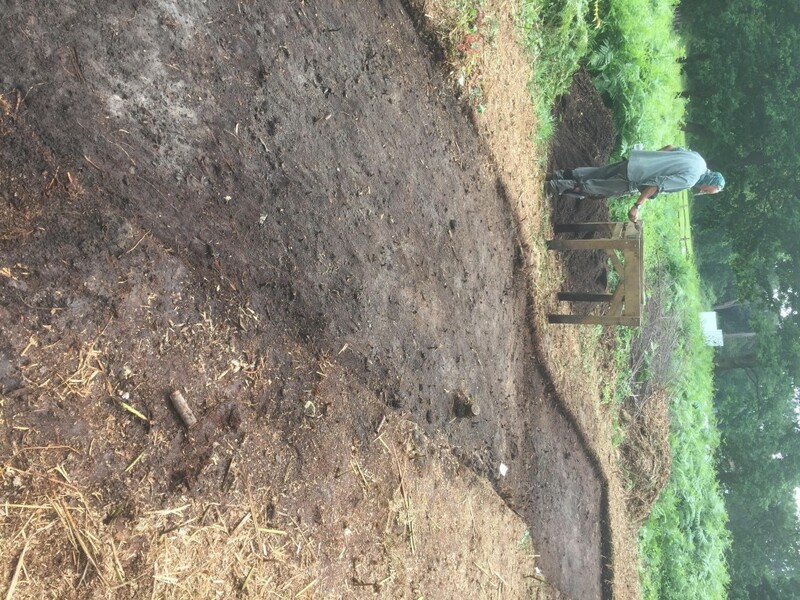 Here’s one of our volunteers, David, working on the trench. Come back for more of our Daily Dig Diary tomorrow! !